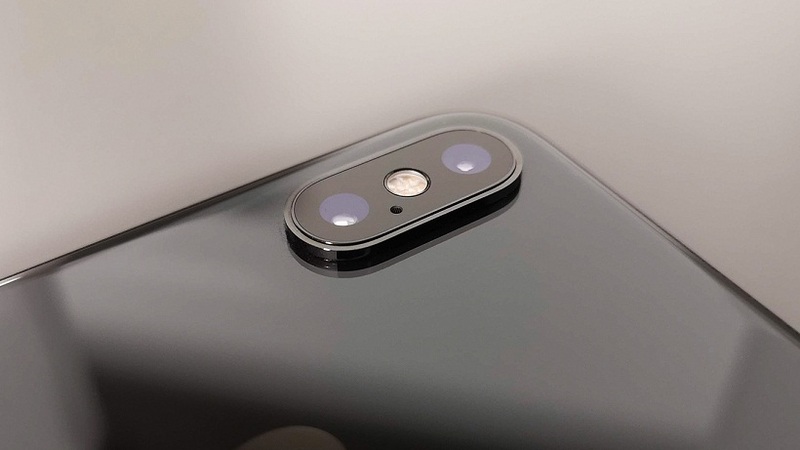 With iPhone XS and XS Max, Apple has forayed into the dual camera setup in its mobile phones. With a promising camera system, the company ensures a whole new era of photography with these phones. With the camera being its highlights, let’s put some more light on the feature and understand whether all this hype is worth it or not and why iPhone XS camera is super awesome. iPhone XS comes with a new system called Smart HDR which is powered by A12 Bionic Chip. This smart feature runs your photos through the A12’s new integrated image signal processing system, thereby creating a bunch of images at different exposure levels. It then combines all these photos into one final photo, thus giving more highlight and shadow details to your pictures which gives picture perfect snaps. iPhone XS camera comes booted with bokeh adjustment slider with the all-new Depth Control. With this slider, one can adjust how out of focus the background is behind the picture’s subject. The depth effect is more significant in comparison to one in iPhone X which was either On or Off. With this feature, the mobile photography enthusiasts can go berserk with the blur effects. Selfies are now a piece of the portrait with the front camera adding TrueDepth to your selfies with the Face Detection feature. The TrueDepth feature works by adding an infrared emitter which projects over 30000 dots in a known pattern onto the user’s face. Those dots are then analyzed, and an ambient light sensor helps the system set just the right light levels. In laymen language, this means that you no longer need to apply any filter to get that ambient glow to your pictures. TrueDepth feature also works with Apple’s new Animojis and other effects wherein the 3D model of the face and head are required. The 12 MP camera is physically much bigger than the ones in the same megapixel camera of iPhone X. It means better pictures in low light. Also, there are two times more focus pixels which Apple have named as its phase-detect autofocus system. The new iPhone XS now shoots 4K video with slo-mo and time-lapse modes. The quality of the video is simply amazing to be precise. With an improved low light performance and extended dynamic range in videos up to 30 fps. Also, rest ensured that the sound in the videos will be as good as they look with stereo recording and playback with wider sound separation. Thus, there is no denying that iPhone XS’s camera is one of the best and one which will certainly enhance your mobile camera experience. 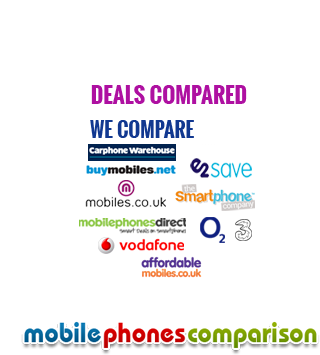 Do you really require a new handset? iPhone 6s and iPhone 6S Plus: What's the difference?